PolyCone Lined Phenolic Caps form an exceptionally tight seal and offer a good chemical barrier. 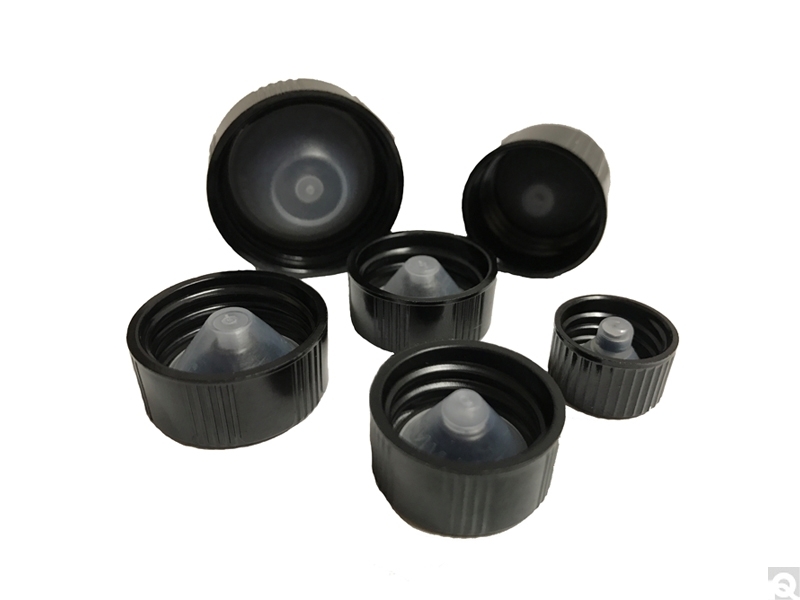 This liner molds itself around the sealing areas of the finish as the cap is screwed on, virtually eliminating leakage, evaporation, contamination, binding and backing off. Great for everything from liquids, to soaps, to macro-invertebrates. Click on Item# to view possible quantity discounts that may be available.